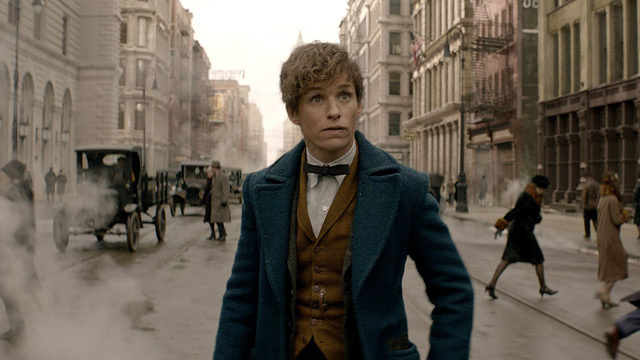 Watch The New Trailer For FANTASTIC BEASTS AND WHERE TO FIND THEM | Warped Factor - Words in the Key of Geek. Set in the wizarding world created by J.K. Rowling and directed by David Yates, Fantastic Beasts and Where to Find Them stars Academy Award winner Eddie Redmayne, Colin Farrell, Ron Perlman, Dan Fogler, Katherine Waterston, Alison Sudol, Ezra Miller, Samantha Morton, Gemma Chan, and Jon Voight. Fantastic Beasts and Where to Find Them opens in UK cinemas November 18th 2016.